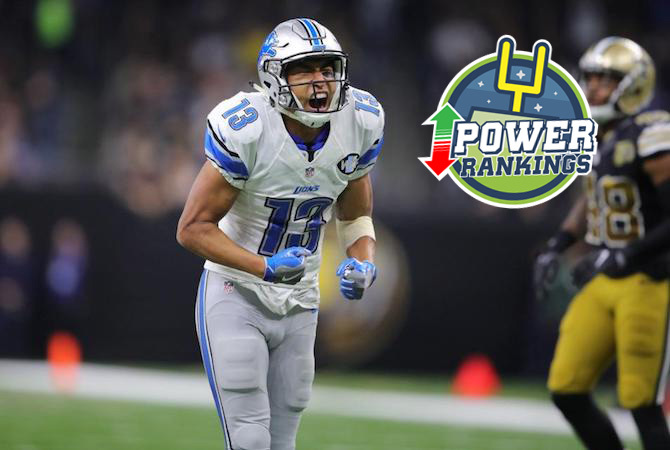 Power Ranking NFL 2016 – Semaine 13 : les Lions rugissent ! 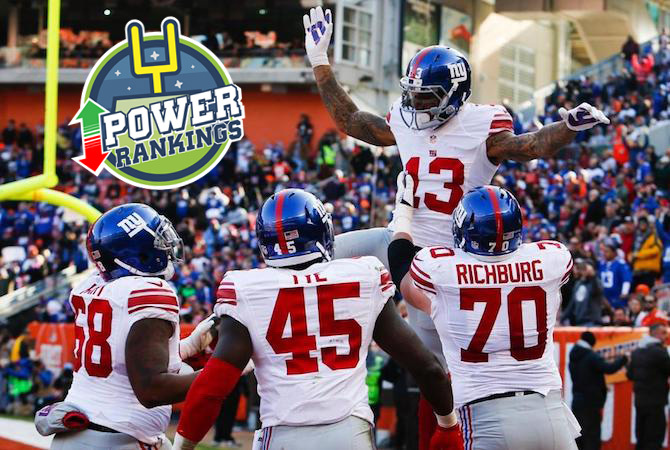 Power Ranking NFL 2016 – Semaine 12 : la passe de six pour les Giants et Dolphins ! 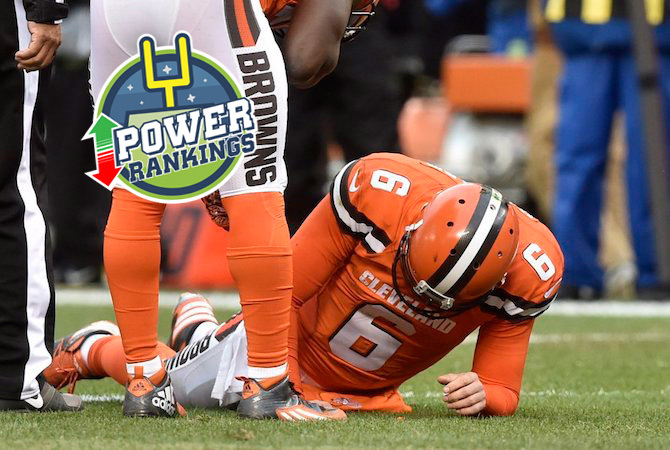 Power Ranking NFL 2016 – Semaine 11 : où s’arrêteront les Browns ? 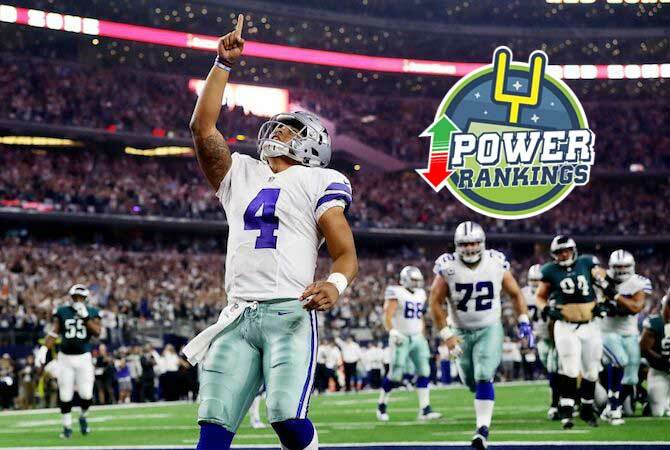 Power Ranking NFL 2016 – Semaine 10 : la classe à Dallas ! 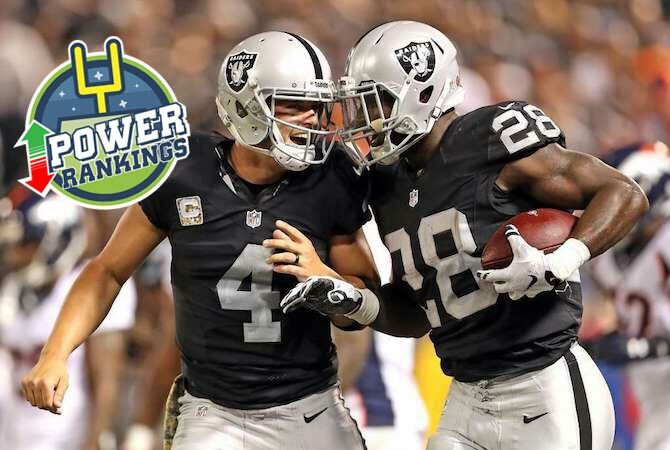 Power Ranking NFL 2016 – Semaine 9 : Oakland Carrbure, Minny coule ! 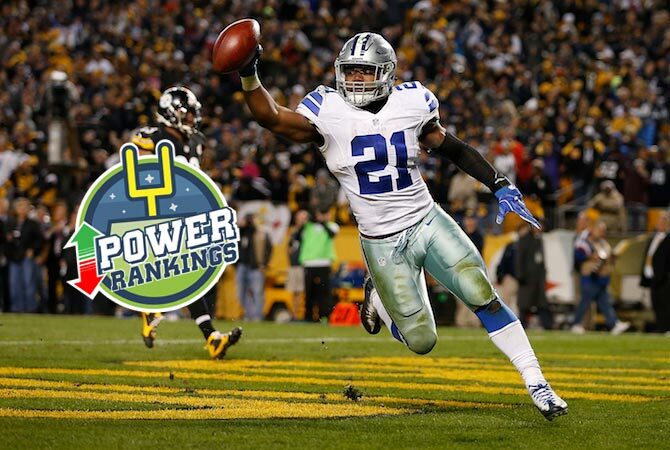 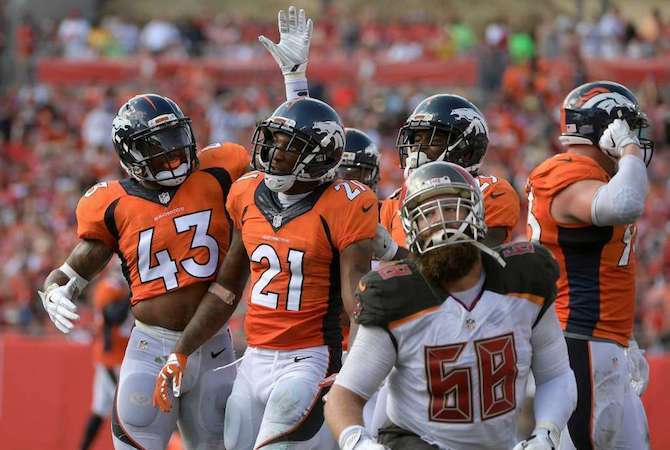 Power Ranking NFL 2016 – Semaine 8 : America’s Team 2.0 ? 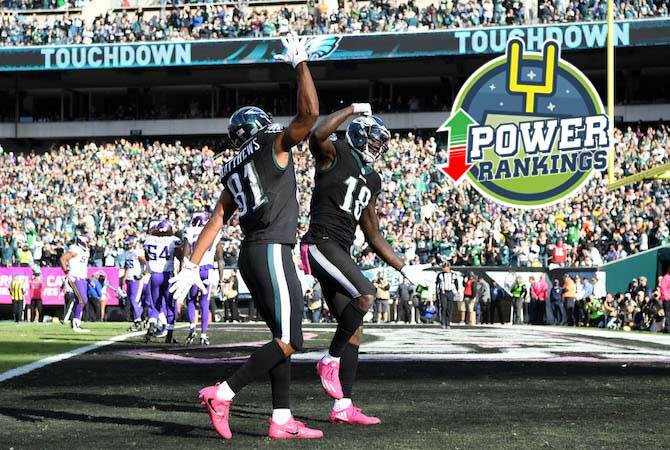 Power Ranking NFL 2016 – Semaine 7 : les Eagles volent de nouveau ! 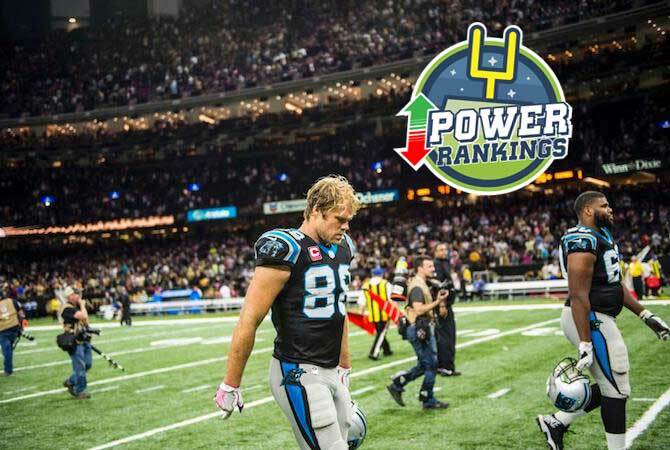 Power Ranking NFL 2016 – Semaine 6 : les Panthers en voie d’extinction ! 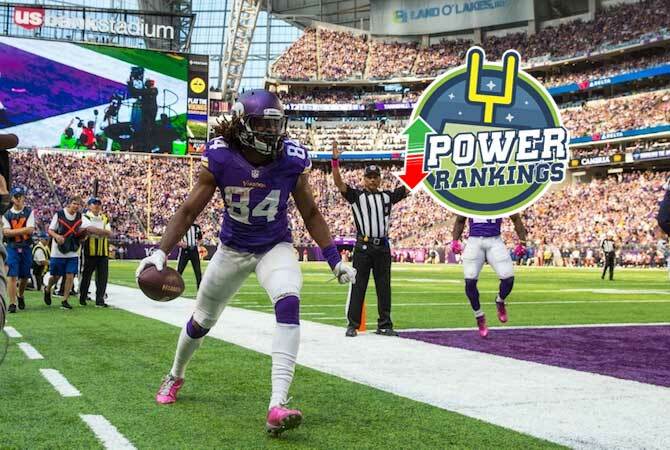 Power Ranking NFL 2016 – Semaine 5 : Kings from the North !